Benghazi Victim's Mom: Hillary Needs to Tell Me the Truth! 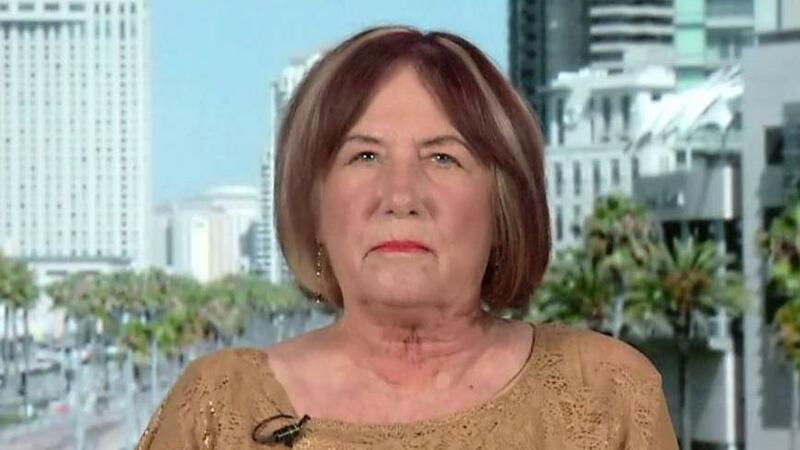 Mother on Benghazi victim Patricia Smith with her response to Hillary Clintons allegations. During an interview on the FOX Business Network’s Intelligence Report with Trish Regan, Patricia Smith, the mother of one of the Benghazi victims, responded to Hillary Clinton’s comments during the latest Democratic debate. Smith, whose son Sean was killed in the attack, believes Clinton lied to her when the former Secretary of State claimed a video was responsible for the attack. Smith continued, saying Clinton has yet to reply. Smith said she has pleaded with the U.S. government tell her the truth about what happened on the evening of September 11, 2012. Smith continued to state her case. “I want to speak to her personally and I want to be able to ask her what happened. I want her to be able to tell me what happened. I don’t believe she has the guts to do that,” she said.